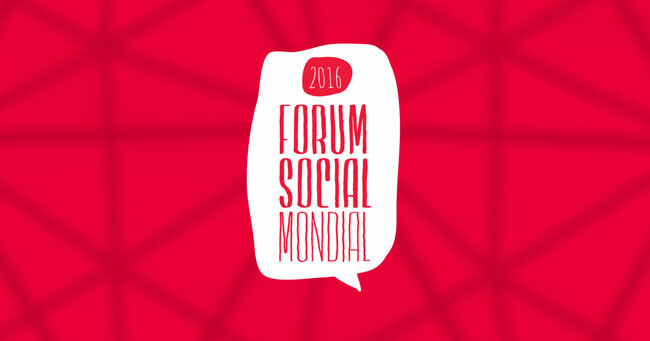 Are you headed to the World Social Forum in Montreal this week? Are you, like we were, totally overwhelmed by the 40+ pages of workshops, discussions, and concerts? Well, we’ve got some good news: we read them so that you don’t have to, and we’ve collected our top picks. Check it out and nominate yours in the comments! Beyond the private sector: How can the plural sector get its collective act together? L’action communautaire autonome financée par l’État québécois: aberration ou fierté? We would be remiss not to mention that we are also hosting two events as part of the World Social Forum: both on Wednesday, August 10th, at 1pm, the first explores how we can support and harness linguistic diversity in organizations and movements (event here), and the second, alongside two other great organizations, digs into consensus decision making and non hierarchical structures.